Celkon mobiles, domestic manufacturer and a well known player among all the native smartphone and tablet makers of the country who aims to provide high powered devices at the most possible cheapest prices has introduced latest flagship tablet to the Indian gadget industry by the name of Celkon CT910+HD . Known for making the best budget Android tablets at cheap prices, this tablet houses almost everything which anyone could expect to have at this price range. This tablet will be an updated version for Celkon CT 910 tablet with some few changes as per the current market trends. Company has designed this tablet to target the youth of India. Coming towards it’s specifications and technical details, this device sports 7 inch of Capacitive touch screen display with 960×540 pixels resolution. The tablet comes with mere 960 x 540 pixel resolution which is not high definition as suggested by the tablet’s name but is still better than what most calling tablets have to offer in this price range. Dealing with it’s platform dependency, this device sails on Android 4.1 jelly bean operating system powered with a dual-core processor at a clock speed of 1GHz. In terms of photography specifications, this device is equipped with both the primary and secondary snapper options. On it’s back side, it include a primary camera rated at 2MEGAPIXEL and on it’s front it includes a secondary camera rated at 0.3 MEGAPIXEL for video chatting. Enumerating it’s storage specifications, this device is equipped with 512MB DDR2 RAM which could be a drawback feature for this device, 4GB of internal memory which can be expanded up to 32GB via micro SD card slot. Connectivity wise it supports 3G via sim card, WiFi, Bluetooth, 2G and a 3.5 mm audio jack. To power it up, it is installed with 3500mAh of battery. The price of Celkon CT910+ is Rs 7,999 and with such a price tag it will give a tough competition against Lava E-Tab XTRON+ which comes with 7-inch capacitive multi-touch IPS display and has a resolution of 1024X600 pixels, dual core and Zync Dual 7.0 is priced at Rs. 5,990 and has a screen resolution of 800X480 pixels. 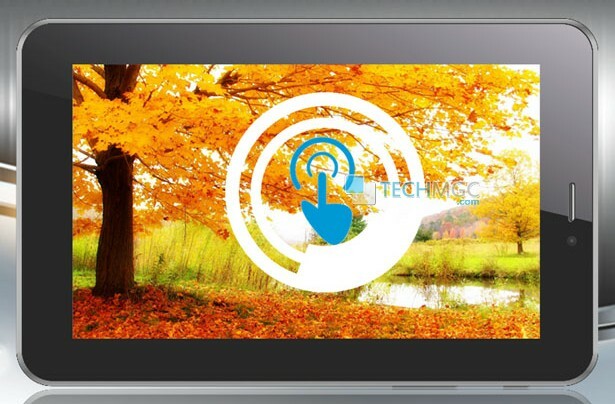 It is also powered with dual core processor at 1.6 GHz dual-core tablet with 1GB of RAM, 8GB of internal storage. For more information on technology news, stay tuned with us.